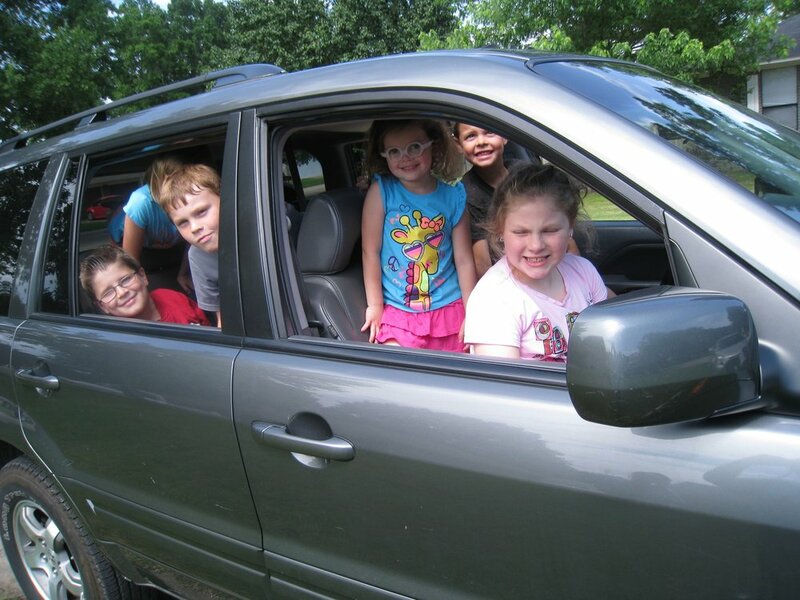 This car was deliverd to a family in need of transportation. A lady with three children of her own and two others she is raising. She needed transportation to get to work. 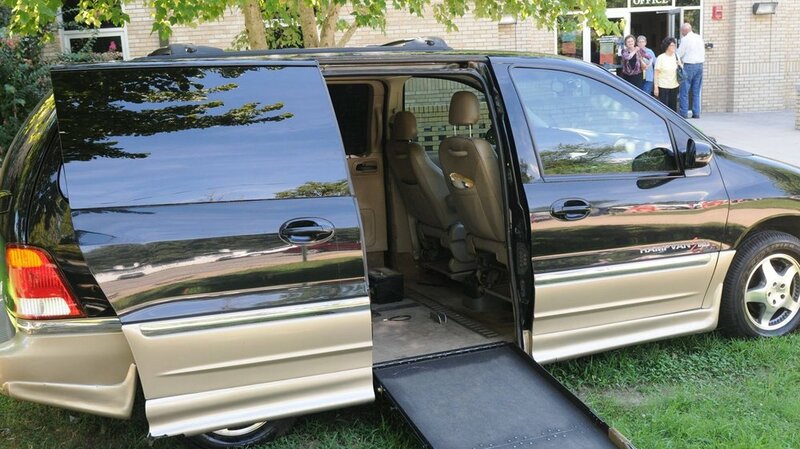 This van was presented to a family in need of transportation for medical reasons. This was certainly a wonderful gift from friends in Mississippi that sold the van and gave the proceeds to Project 327. We try to fit the vehicle with the need if at all possible. Remember our veterans. It is a honor to help a veteran especially one wounded in battle or the consequence of action during the war. Presentation of a computer given to a Missionary living overseas who really needed a computer. Friends chipped in and helped pay to get him a nice laptop. Our Project does other things when we see a need we can fulfill. We team up with other organizations or people, to work together to serve those in need. We have worked with The Mission Center, The Women's Shelter, The New Direction, Renewal Ranch, Salvation Army and some Churches to serve those in need. We are limited on funds but we try to weigh the situation and do what we can. If we have a situation we are not comfortable with we try to bring it to the attention of the proper authorities to get them some relief. In deciding who gets the vehicles - We decide on size and number of occupants, the families' specific need and our assets, and let our decision be appropriate in the circumstances as we match the need with our limited resources.